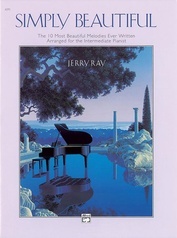 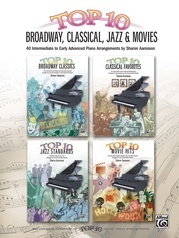 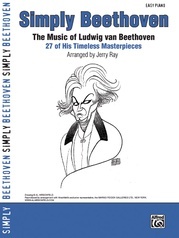 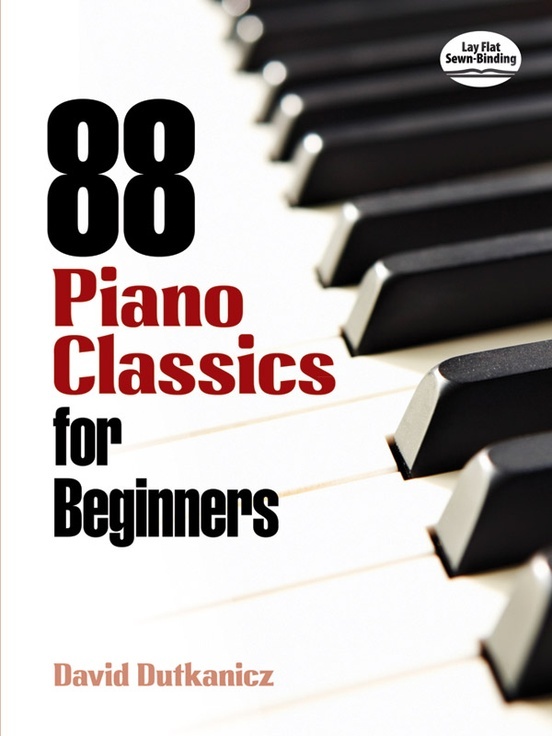 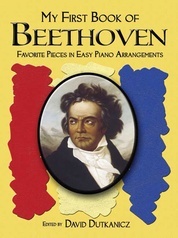 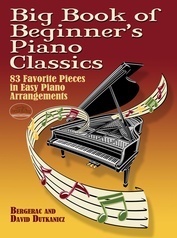 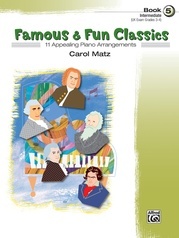 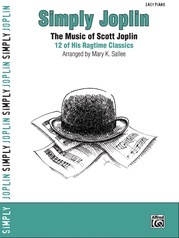 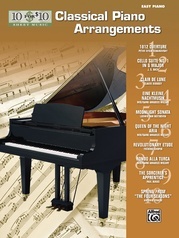 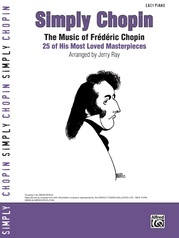 Beginning pianists of all ages will cherish this excellent compilation of classics. 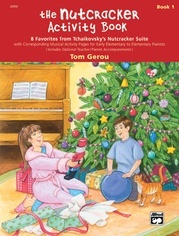 Each piece was carefully selected and simplified to help students develop their skills. 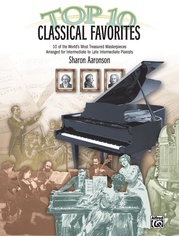 Many of the greatest composers---J. S. Bach, Beethoven, Brahms, Mendelssohn, Mozart, Rimsky-Korsakov, Rachmaninoff, Tchaikovsky, and others---are represented by several pieces each, some newly adapted for the piano. 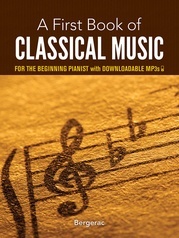 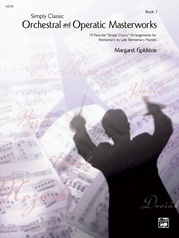 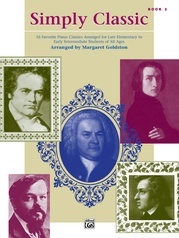 Composers and works not usually featured in beginner's books include pieces by Borodin, Gluck, Rameau, and Tallis. 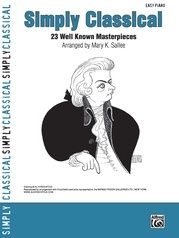 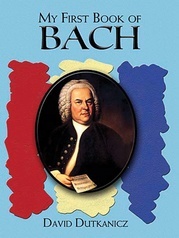 Well-known classics include Bach's "Brandenburg Concerto No. 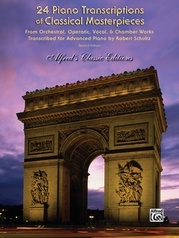 3", Debussy's "Claire de Lune", Moussorgsky's "Pictures at an Exhibition," Satie's "Gymnopedie No. 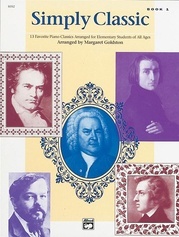 1," Schumann's "Child Falling Asleep," and "Spring" from Vivaldi's Four Seasons. 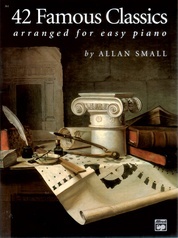 Several orchestral pieces have been newly adapted for the piano, including "Dance of the Swan" from Swan Lake, "Elephant" from Carnival of the Animals, "Largo" from Xerxes, and "Waltz of the Flowers" from The Nutcracker.